Hello! I assume that you have already installed IntelliJ IDEA software (in otherwise please go to official IntelliJ website and download the community edition). 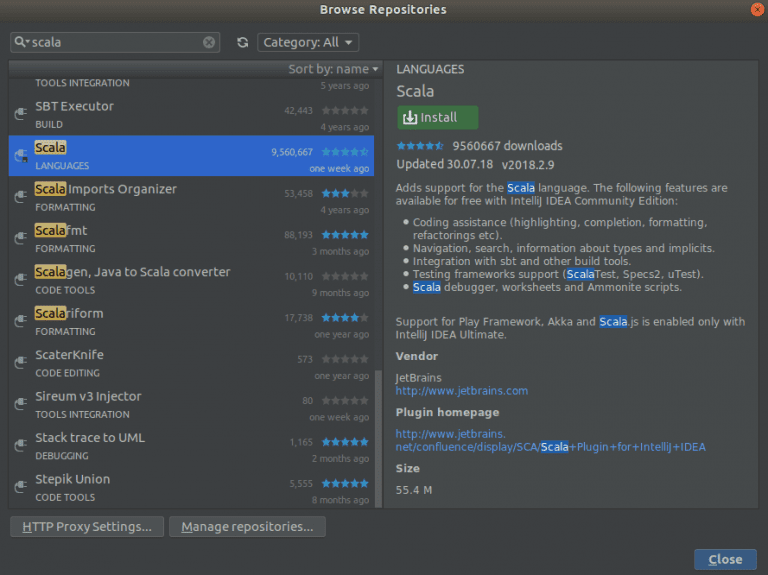 In IntelliJ please go to Plugins–>Browse repositories and install SBT and Scala plugins. After that please restart your IntelliJ. Let’s create new Scala project. Click “Create new project” and select “SBT”. 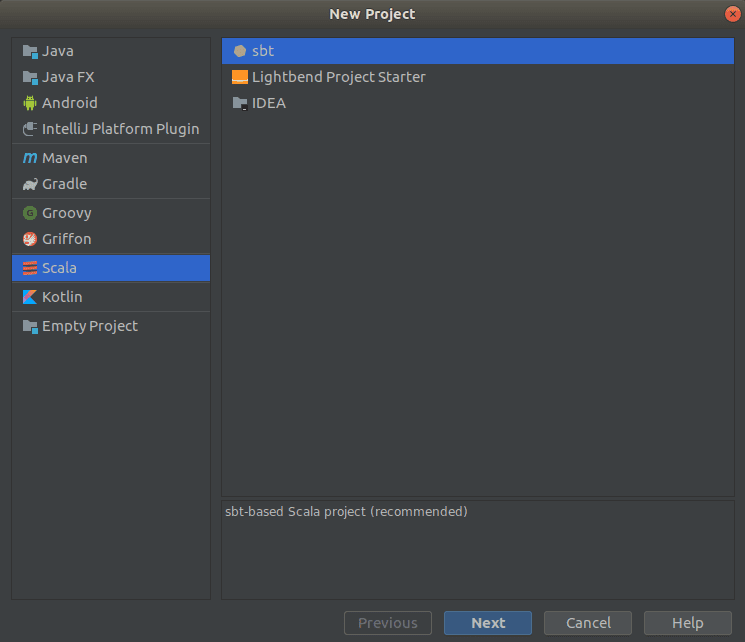 In the next window set the project name and choose correct Scala version. For Spark 2.3.1 version the Scala must be in 2.11.x minor version. I selected 2.11.8. In build.sbt file please add Spark libraries. Please make sure that new libraries were downloaded. You can select auto-import option and in the future if you will add new libraries thay will be downloaded automatically. "org.apache.spark" %% "spark-sql" % "2.3.1"
Now we are ready to create Spark application. 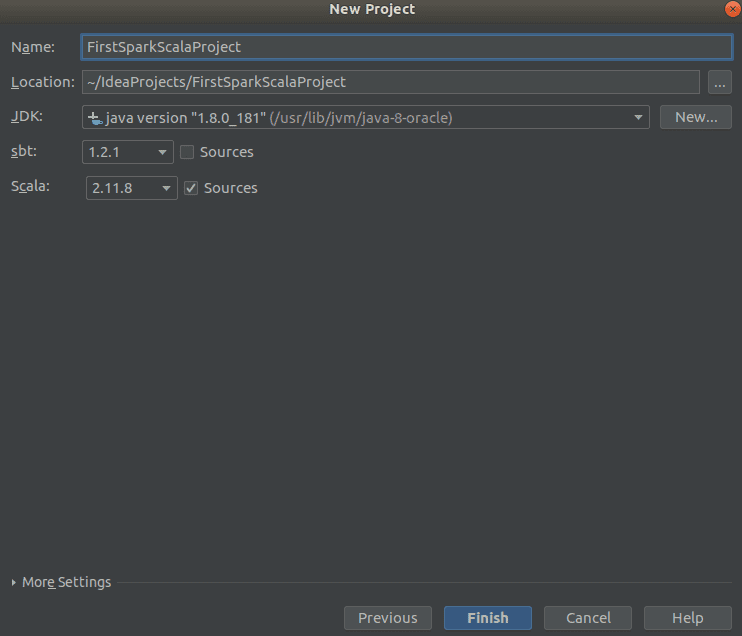 Let’s create new Scala object and set as name “FirstSparkApplication”. If you enjoyed this post please leave the comment below or share this post on your Facebook, Twitter, LinkedIn or another social media webpage. Next PostHow to use Dataframe API in spark efficiently when downloading data? 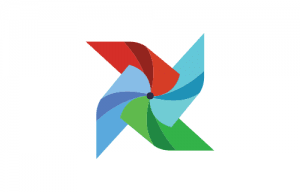 Great content useful for all the candidates of Spark Training who want to kick start these career in Spark Training field.